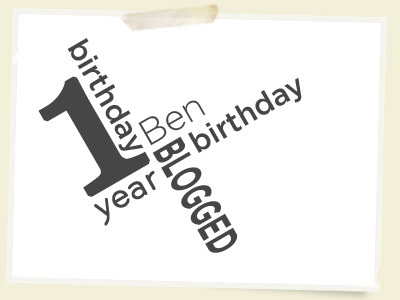 congrats on the 1-year benblogged! great site, hope to see lots more in year 2. That seemed to work! Thank you!